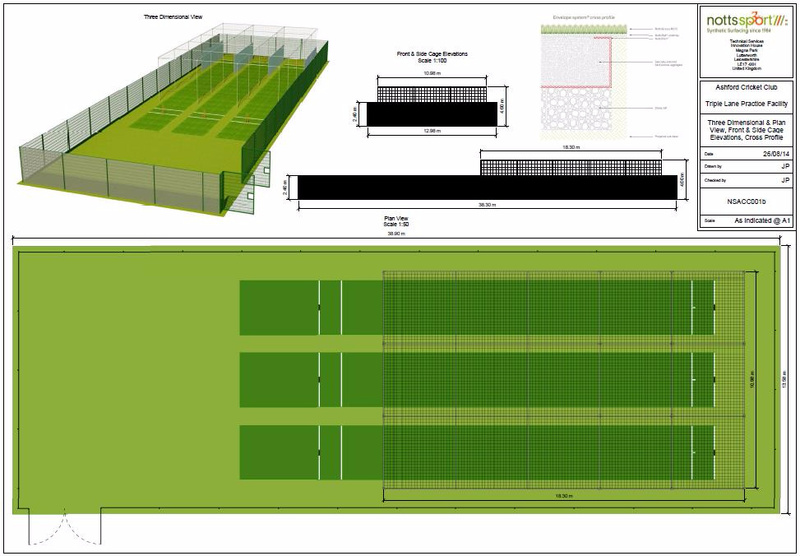 As most of our members are aware, there has been an ongoing project to provide the club with a much needed outdoor net facility. The original nets were, unfortunately, poorly positioned and lacked the necessary maintenance so they need replacing. Your Committee identified a suitable location a couple of years ago, planning permission was sought and obtained and funding possibilities were explored. Unfortunately all the funding opportunities that the club sought in 2015 were unsuccessful and the project stuttered to a halt. The project is likely to cost around £85,000 so this is not something which your club’s funds or the Sports Club’s funds will cover; we are dependent on donations, additional specific fund-raising and / or grant assistance. A new and enthusiastic sub-committee has been formed and the project has been re-started. 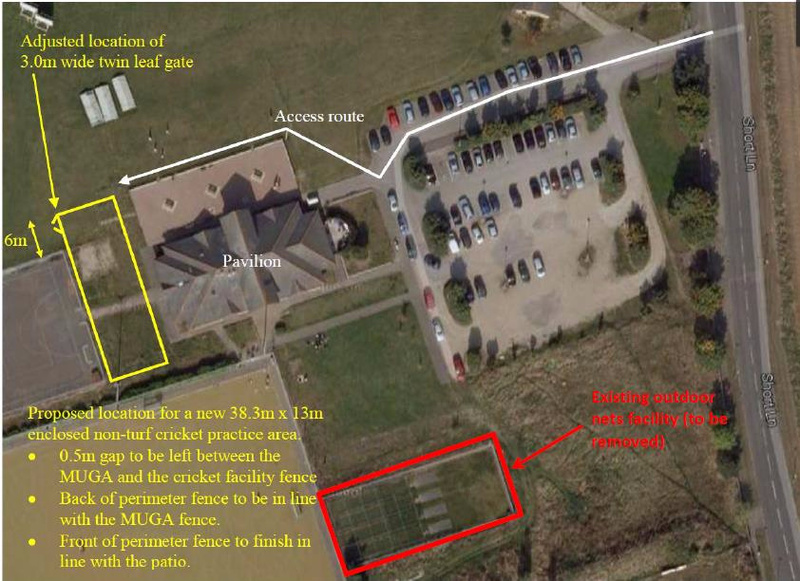 As a reminder the plan is to site a new three lane net facility between the clubhouse and the hard court. The planned facility will look like this when completed. We made a brief presentation about the project at the 2016 AGM. If you have any further questions about the nets, please speak to one of the new sub-committee (Jim Berressem, Saad Choudhary, Alison McCreedy, Keith Manning, Chris Lunn, Jamie Tilt or Chris Evans).